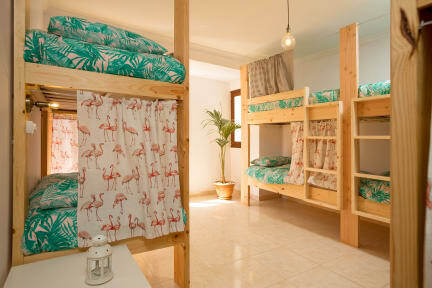 Avocado Surf Hostel kohteessa Gran Canaria, Espanja: Varaa nyt! 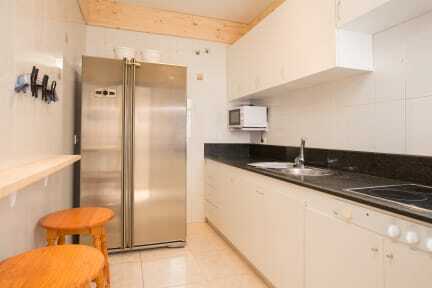 One of the best hostels I ever stayed at, everything works beautifully & the atmosphere was amazing. Las Palmas was much better experience than I could have ever expected, mostly becauce of this hostel and wonderful people around there. I'll come again someday for sure!